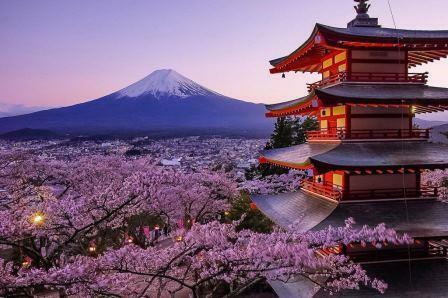 • Japan's next boom may be at hand, driven by the very thing that is supposed to be bad for its economy. Japan's aging and shrinking population has been partly blamed for the on-again, off-again nature of growth and deflation the past three decades. • Humans will still be needed, of course, and that's behind a separate by-product of Japan's demographic challenges that has written about last month. With unemployment down to 2.8 percent, companies are increasingly realizing they need to pay up to attract and keep qualified personnel. • Japanese tech innovation in yesteryear was about gadgets and games designed to give pleasure. Think Sony's iconic Walkman and Nintendo games. Now the demand in Japan comes from an older demographic. A nursing home may well be the place to look for the next wave of tech innovation.